As feng shui beginner, we must know what is Yin & Yang in feng shui principle. It will help us to better understand feng shui by knowing Yin & Yang. All things in the earth has their own opposing and interrelating things. Like day and night, hot and cold, positive and negative, sadness and happiness, man and women, summer and winter and so on. Yin and Yang can expresses all the things exists on the earth. They are behalf on 2 individual natural energies on our earth. What we want to get is the balance of Yin & Yang to achieve the harmony in our living. We will make our life better in balance and harmony environments. Yang alternates with Yin under certain condition. That means Yin & Yang exit on same object at the same time. 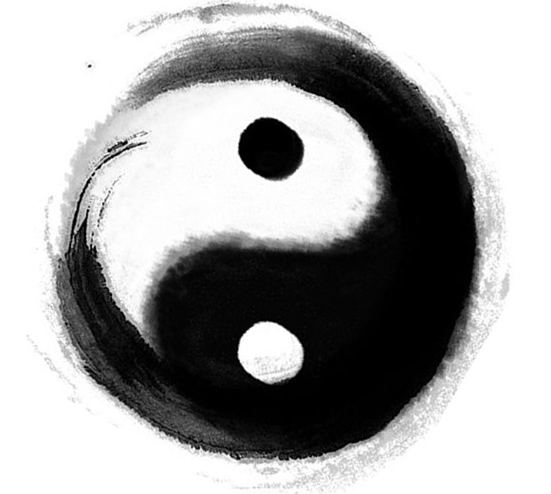 If the Yang factor is stronger than yin, the object will show as Yang. Oppositely, if Yin factor is stronger than Yang, the object will show as Yin. We always seek to get balance between Yin and Yang energy. Living in harmony and balance environment, we will get good fortune and health. Next Post:Is Feng Shui a belief or superstition?